Romance, luxury, adventure, relaxation – whatever you’re looking for on your first travel experience as a married couple we can make it happen. We understand how important your honeymoon is to truly connect with your partner, so leave it to us to take care of everything and create your perfect trip. 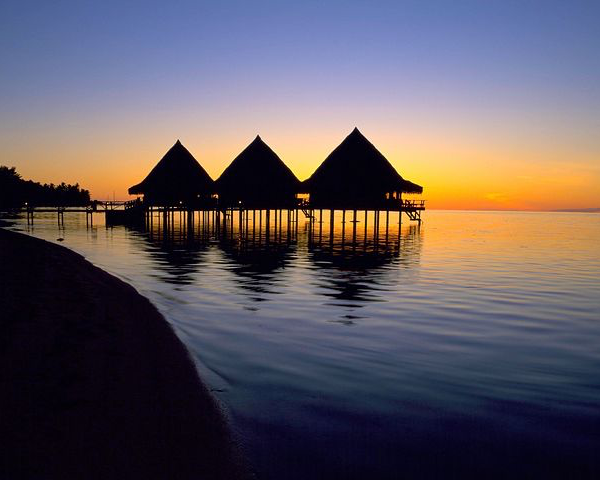 These trips are just a sample of the kinds of itineraries we can create for your honeymoon. We compose unique travel experiences that are just right for you. This 15-day itinerary strikes a wonderful balance between exploration and relaxation. 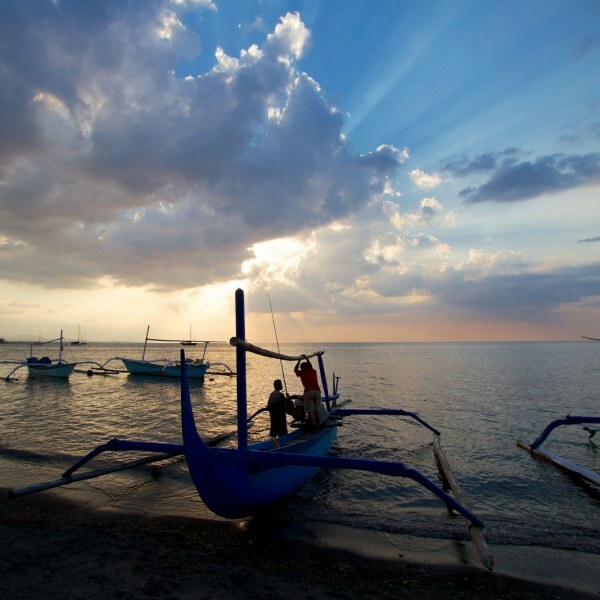 Bali and Lombok are endowed with incredible geographic diversity and steeped in rich culture; this journey provides a great mix of all of it! That said - it’s a honeymoon, so there’s plenty of time left to spare to rest, relax and enjoy some of the most incredible and unique hotels to be found anywhere in the world. Turkey is truly a beautiful place. Enjoy the scenery of this country and new experiences on this 13-day trip. 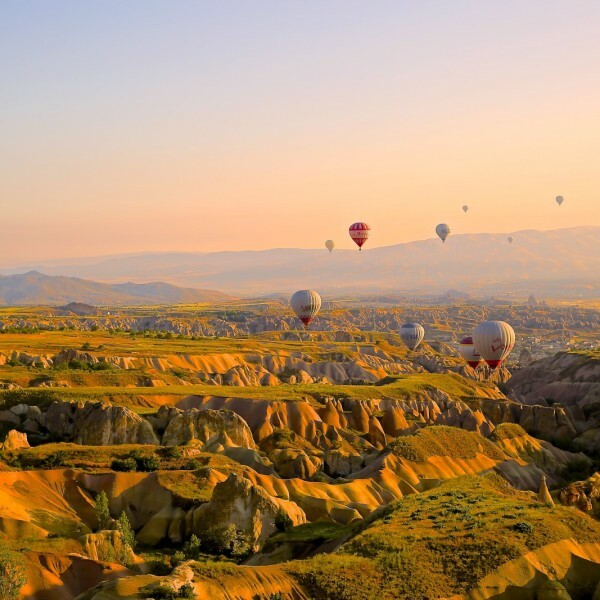 Go on a hot air balloon ride, visit the historical sights, and eat great Turkish cuisine. Designed for honeymooners, there’s plenty of time for relaxation and romance woven throughout the journey! 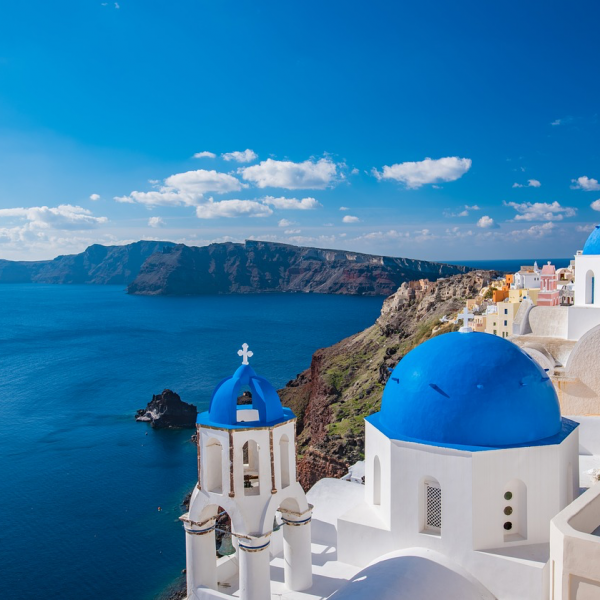 This 11-day honeymoon in Greece features custom, private-guided tours around Athens, and the Greek islands of Santorini and Mykonos. Honeymooners get to enjoy the beautiful sights of Greece in romantic and luxurious settings.